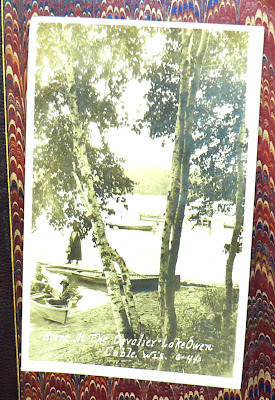 Postcard; titled "Scene At The Cavalier - Lake Owen - Cable, Wis. G-440"
Best wishes for the happiest birthday of all. Found in "The Life and Death of John of Barneveld" by John Lothrop Motley. 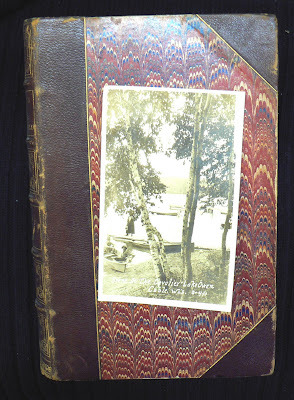 Published by Harper and Bros., 1874.